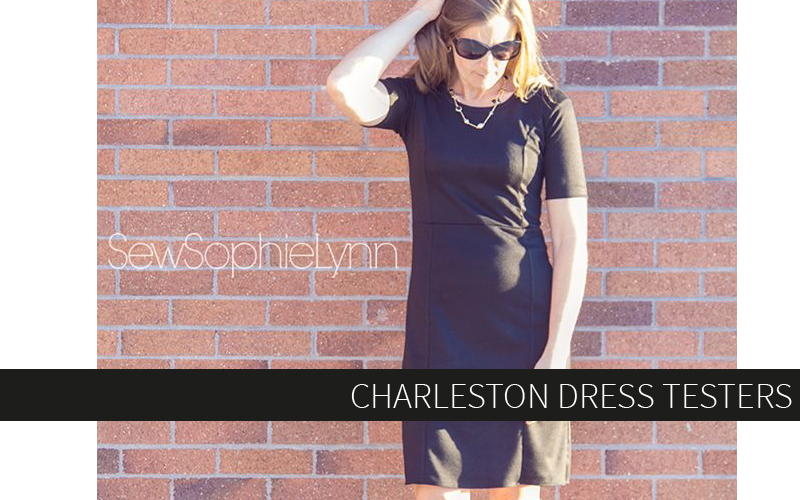 Introducing the Charleston Dress! 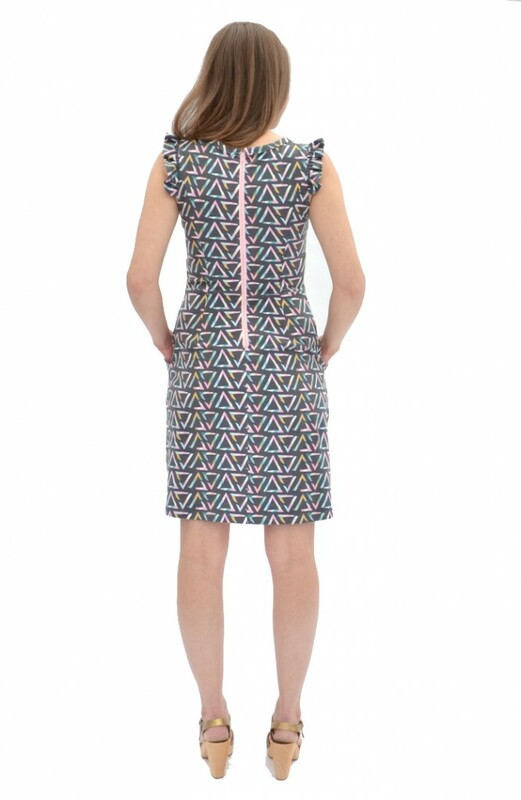 This is the first womens’ dress from Hey June and it’s packed with possibilities. Read on to hear all about it and then make sure to grab the pattern while it’s on sale through the weekend! And don’t forget to check back in tomorrow for a post with all the gorgeous tester photos! …you can give the Charleston the vavavoom treatment with some stretch vegan leather! 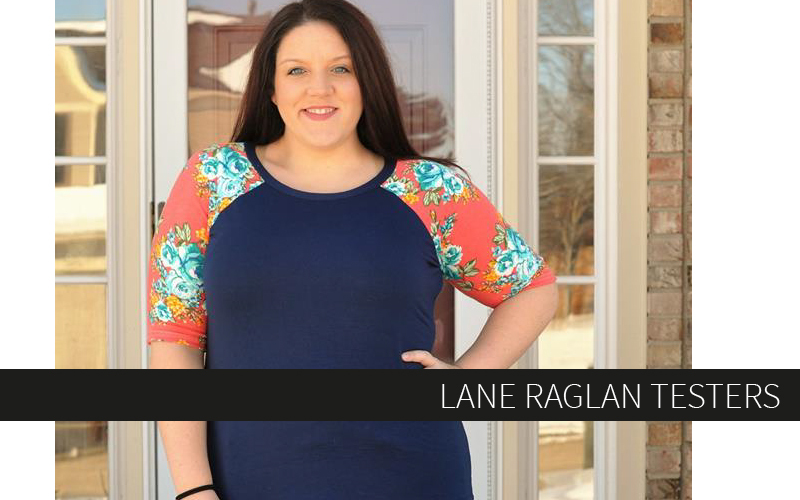 This is the fitted paneled skirt paired with the elbow length sleeve for a perfect going-out dress! I love that the Charleston can be just about any dress you want it to be with all the different options. 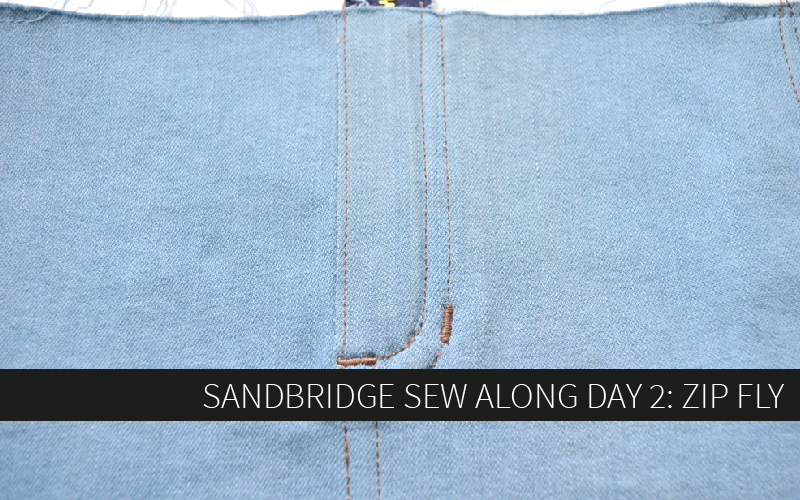 And even with this dressed-up version, it still remains easy to sew, easy to wear, and comfortable! Other sleeve options include sleeveless, square sleeves, short sleeves, 3/4 sleeves, and long sleeves. 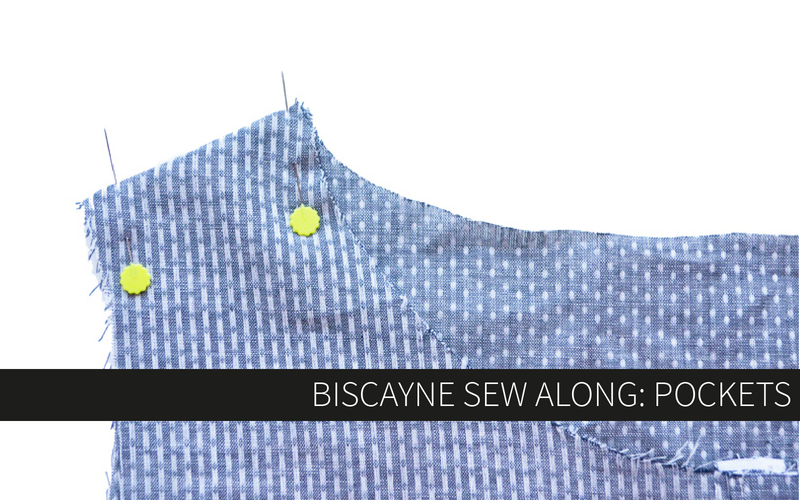 As you can see here, if you use fabric with the recommended stretch percentage, you can also eliminate the zipper (although I promise it’s easy!) 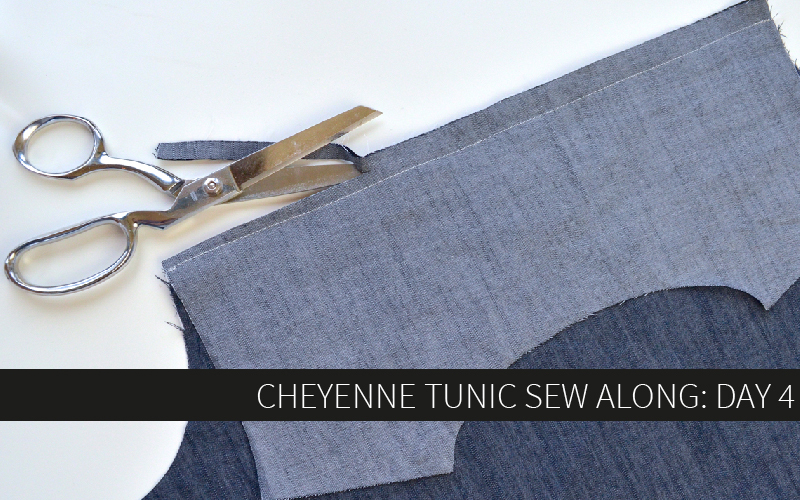 This view of the Charleston is incredibly easy to sew up and can be made in only a couple hours. The pattern comes with several tips for lengthening, shortening, and grading between sizes, and the nature of the knit fabric will also help in providing you with the best fit for your body. So which Charleston will you make first? Ha! What bump?!! You look freaking fabulous & this pattern, like all your others, is AHmazing! haha, I just wanted to avoid the inevitable. Thank you so much!!! Wasn’t the Sanibel the first women’s dress pattern? I love this one. Can’t wait to try it! for the reason that this this site conations genuinely good funny stuff too. Are your patterns adjusted for cup sizes? All patterns are drafted for a B sewing cup (not bra cup) and there are a few that include a fba. It’ll say in the description if they do. Others include links to recommended FBA methods, including two that are on this website (search Willamette and Phoenix for speciality fbas).